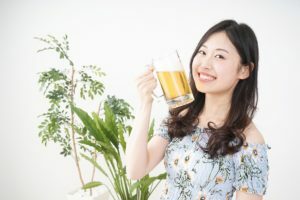 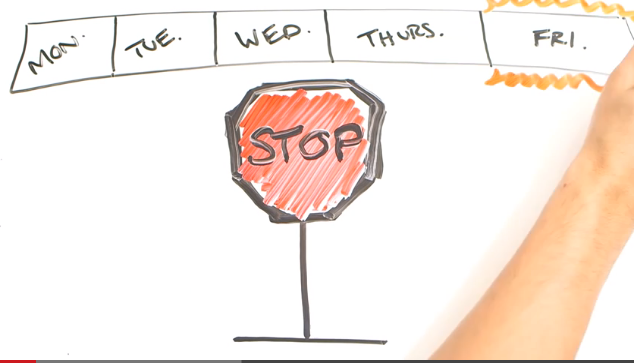 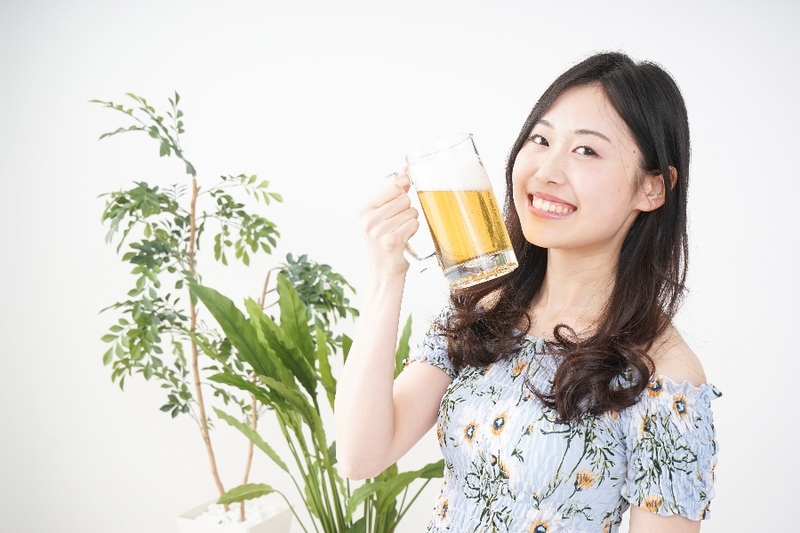 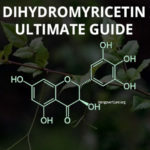 The Ultimate Asian Flush Guide : What causes it and can it be prevented? 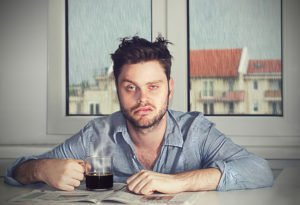 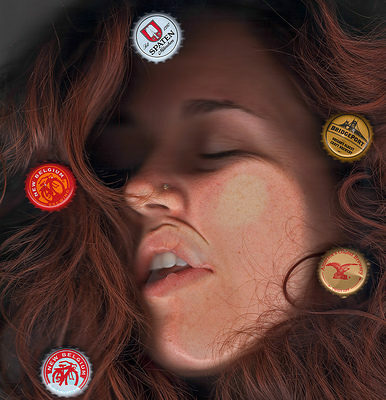 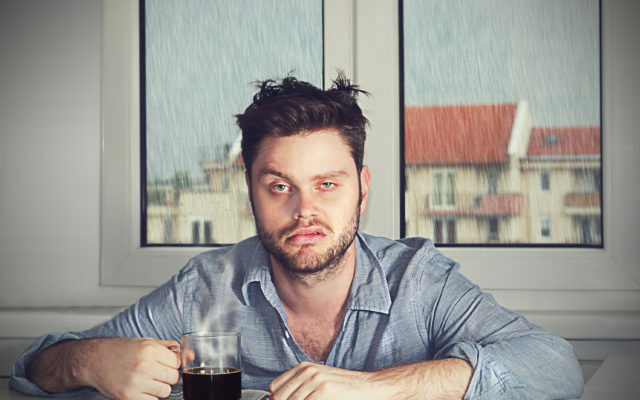 Can Yoga Poses Really Cure Hangovers? 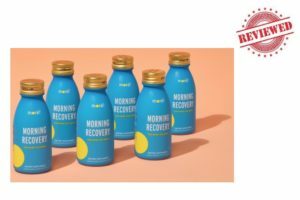 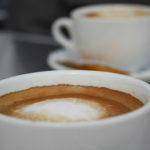 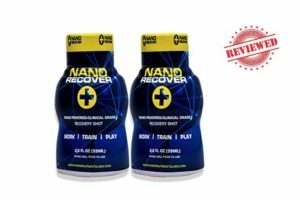 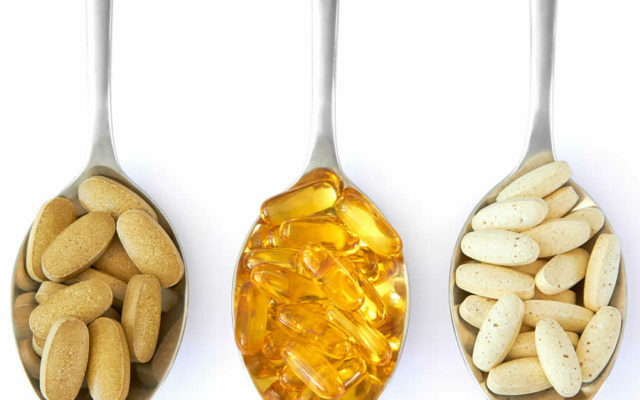 Morning Recovery Drink Review – Does It Work? 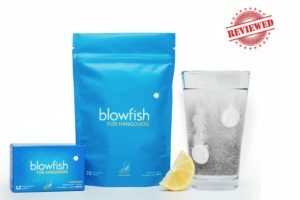 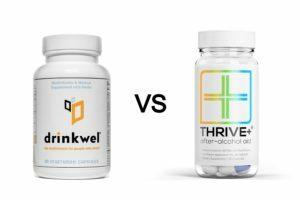 Blowfish Review: Is This FDA Approved Fizzy Tablet A Legit Hangover Cure? 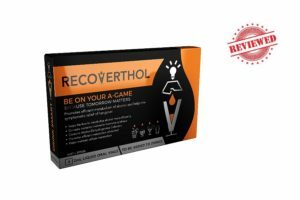 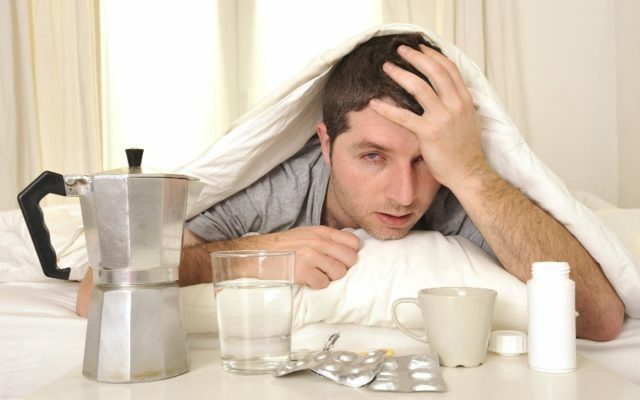 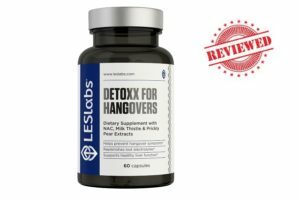 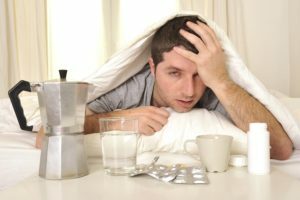 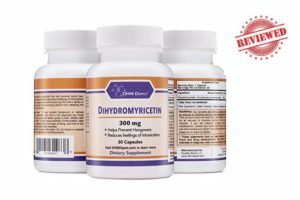 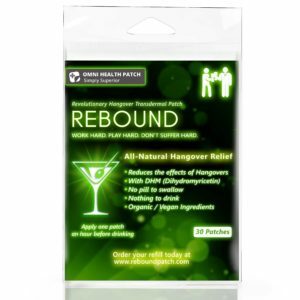 Rebound Patch Review – Does it help reduce hangover symptoms?